I’m half way through my second week back at school down in Seattle. This is the downhill stretch, the final 20 weeks (18.5 now) to graduation and licensure. And that means a job! After so many years trying to further my education, the prospect of an income is very exciting. With school comes the new life routine. Cowboy and I are back to a certain distance for part of the week – Monday to Thursday afternoon, I am some two hours away in the city while he stays at home with the critters. I’ve explored Seattle a little more this trip, by which I mean I took a few wrong turns when trying to get around and learned about some new streets. I took a trip to Seattle’s REI shop, which was an epic expedition in itself. The shopfront is surrounded by an urban forest, complete with bike trails and waterfalls. It was unexpected! 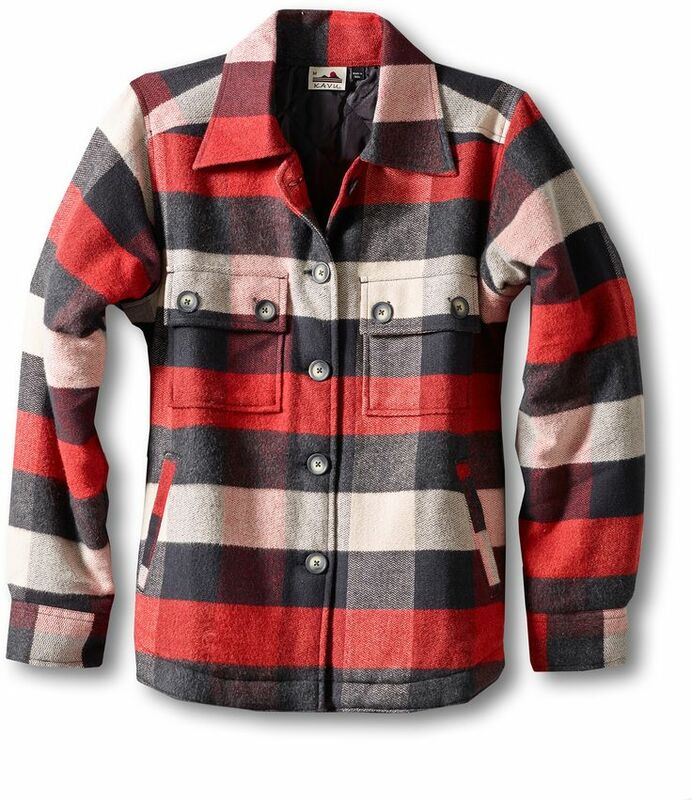 Also unexpected was the clearance bargain I got on a Montana-inspired insulated coat in a red plaid print. Yes, I said plaid (pronounced “plad” if you are British and not sure how to go about such a word). Don’t judge me. I ride horses in the cold and apparently plaid looks sort of adorable on me. I’m embracing it. I fully intend to break it in this weekend, which I will be spending on horseback, learning how to chase cows with rather more finesse and skill than I have now. I’ve used my hotel room time to get ahead of the game on my online course homework, to pay all the bills, and to become unhealthily obsessed with the home improvement channel. I can’t help myself. I have such a large urge to nest. Shortly, I will change to the inaccurately named “The Learning Channel”. TLC seems to specialise in the most guilty of my guilty pleasures – tv shows about extreme weight loss, dysfunctional families and plastic surgery. Shows where people cry in front of healthcare professionals and say they just can’t do it any more, and then proceed to do it anyway. Cowboy and I are about to take the plunge into something that I can’t quite talk about yet, but oh my goodness, it is so exciting, I can barely contain myself, and trying to keep a lid on my excitement and be logical and calm about things is quite the challenge. Just keep your fingers crossed for me, please!